PACIFIC MISSILE RANGE FACILITY, Hawaii, Nov. 14, 2011 -- The Space Tracking and Surveillance System (STSS) demonstration satellites tracked two different missile targets and delivered data in real-time to support a successful Oct. 5 flight test of the Terminal High Altitude Area Defense (THAAD) weapon system, according to Northrop Grumman Corporation (NYSE:NOC), prime contractor, and the Raytheon Company, sensor payload provider. 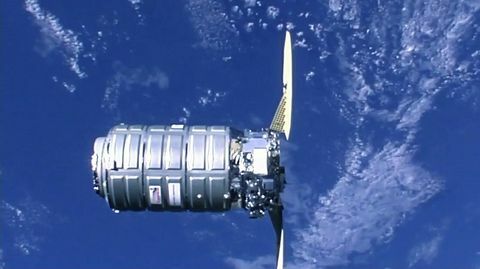 During the live-intercept of both targets, the STSS demonstrators transmitted data in real-time to the U.S. Missile Defense Agency's (MDA) Command, Control, Battle Management, and Communications system. Known as FTT-12, the THAAD flight test took place at the Pacific Missile Range Facility at Kauai, Hawaii, where MDA launched two different missile targets to demonstrate the Ballistic Missile Defense System's (BMDS) ability to handle a larger missile raid. "From the STSS satellites' standpoint, this was a very demanding test covering core capabilities such as hard body detection and post-boost phase tracking," said Doug Young, vice president, missile defense and warning for Northrop Grumman's Aerospace Systems sector in Redondo Beach, Calif.
Young noted that FTT-12 is the second THAAD flight test that included STSS, with far more extensive participation by the demonstration satellites compared with the previous test June 28, 2010 (FTT-14). One missile was an air-launched, medium-range target (MRT) that was launched from a C-17 cargo aircraft via parachute. The second target was a short-range target (SRT) launched from a mobile platform. The SRT was launched approximately 160 seconds after the MRT. The THAAD weapon system intercepted both the MRT and the SRT outside the Earth's atmosphere in a near-simultaneous engagement, according to Northrop Grumman. 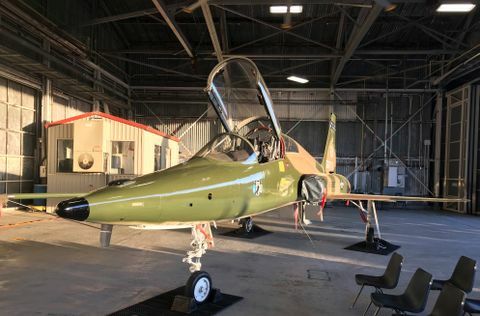 "STSS showed the value of space-based sensors by accurately tracking multiple objects and rapidly distributing real-time data to the BMDS, where it can be used to augment BMDS radars, rapidly closing the fire control loop," said David Bloodgood, STSS demonstration program manager for Northrop Grumman. "We congratulate MDA for successfully executing such a difficult test." MDA has designated STSS as a mandatory asset for participation in all BMDS tests. Altogether, the demonstration satellites have taken part in multiple flight tests in MDA's Integrated Master Test Plan, validating key objectives in four main categories: (1) Birth-to-death tracking, (2) Remote Engagement Authorized, formerly known as Launch-on-Remote, (3) Risk reduction for a future operational capability and 4) Providing precision cues to BMDS radars. The agency is operating STSS as an experimental space layer of the BMDS. Using sensors capable of detecting visible and infrared light, STSS is demonstrating the ability of a space sensor to provide high-precision, real-time tracking of missiles and midcourse objects, thus enabling simultaneous regional, theatre and strategic missile defense. 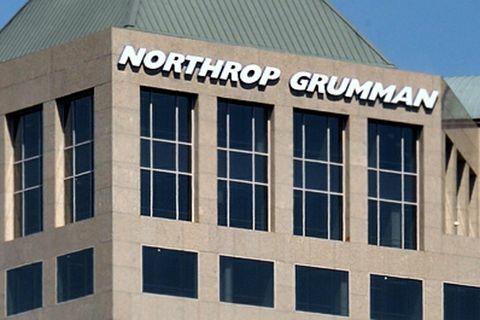 Northrop Grumman is a leading global defense company providing innovative systems, products and solutions in aerospace, electronics, information systems and technical services to government and commercial customers worldwide. Please visit www.northropgrumman.com for more information.